There is quality carpet for every purpose, every desire and every budget under the sun. Flooring Vision's Auckland showroom in Albany gives you the opportunity to browse a huge selection at your leisure, benefit from expert advice when and where you want it, and mix and match a solution that you love. 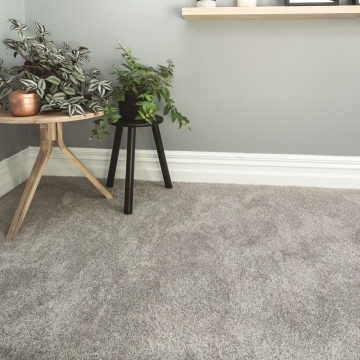 Carpet is hard to beat for beauty, style and warmth, but is unparalleled when it comes to creating a feeling of comfort, noise reduction and providing a safe surface area for the whole family to enjoy. 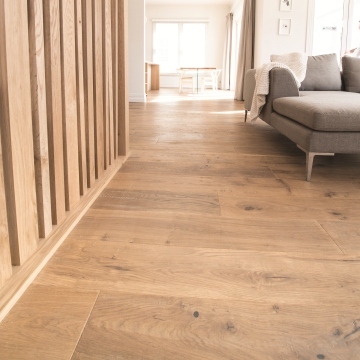 Character, style, authenticity, modern, fashionable, natural, beautiful, timeless...there's no end to the superlatives that can be used to describe wood / timber flooring, and neither are there any limits to the kind of finish you want to achieve. A truly 100% natural product, it does not matter if the timber floor is a result of a manufacturing process or totally solid - you can count on wooden flooring having its own unique character, define by colour grain and surface features. A great multi-purpose flooring solution suitable for all types of environments. 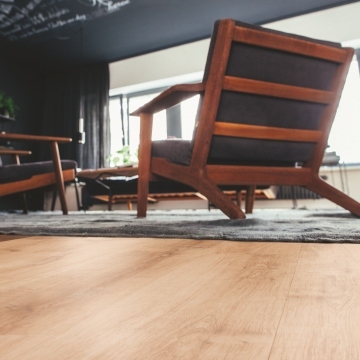 Vinyl flooring can offer many advantages over timber and tile products such as easy cleaning, less seams, quieter underfoot, softer and less costly. We even have non-slip vinyl flooring which offers greater safety particularly for the elderly or for those wet areas. In fact, the modern take on vinyl flooring is all the rage internationally, where it has been labelled the most dynamic category this year, and sales are going through the roof. There are great domestic and commercial applications for Vinyl flooring - talk to a Flooring Vision expert today to find out more! 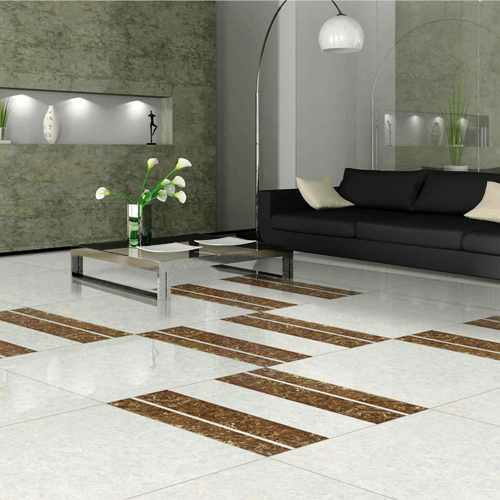 Timeless and long lasting, tiles look great and are easy to clean and last for decades. Tile flooring is one of the most popular options in floor coverings today. One of the main benefits associated with a tile floor is its ease of maintenance. They require no special cleaning solutions, tend to be stain resistant, and make it much easier to keep clean. Manufacturing innovations in production and glazing of tiles have given this floor type an excellent durability that can last for well beyond 20 years. Browse our selection of floor tiles and choose the perfect look for your home. From durable and versatile ceramic floor tiles to stylish and timeless porcelain, our wide selection of floor tiles makes choosing the perfect tiling for your home simple.